When you’re single, scrolling through a Facebook feed full of annoyingly sweet engagement photos can be exhausting. 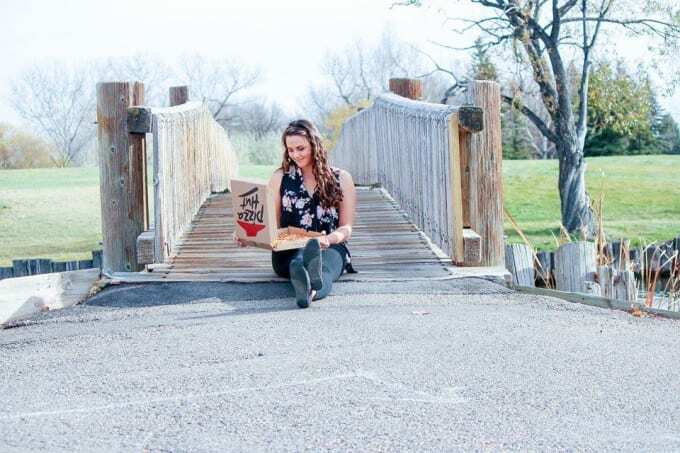 That’s what may have prompted 19-year-old Nicole Larson to create an album titled “Couple Pictures 2015,” parodying the widely-practiced tradition with the love of her life—pizza. 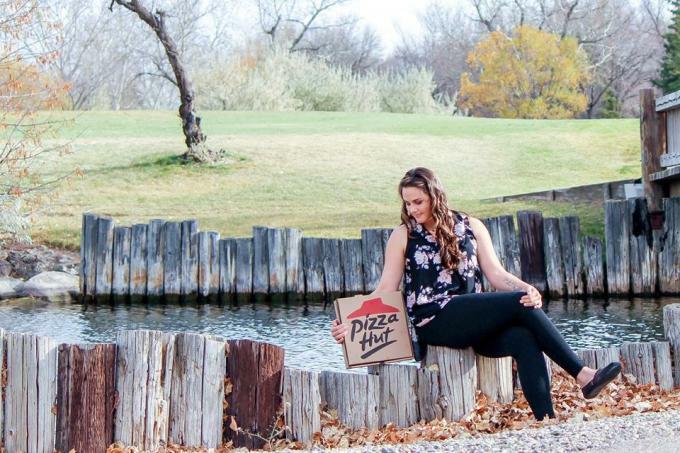 "I wanted to do a spoof of other couples pictures because I am single and in my opinion pizza never lets you down," she told The Huffington Post. "Everyone seems to be caught up in trying to find a partner but I would just encourage others to find/do anything that might brighten their day! If that is a boyfriend, great! 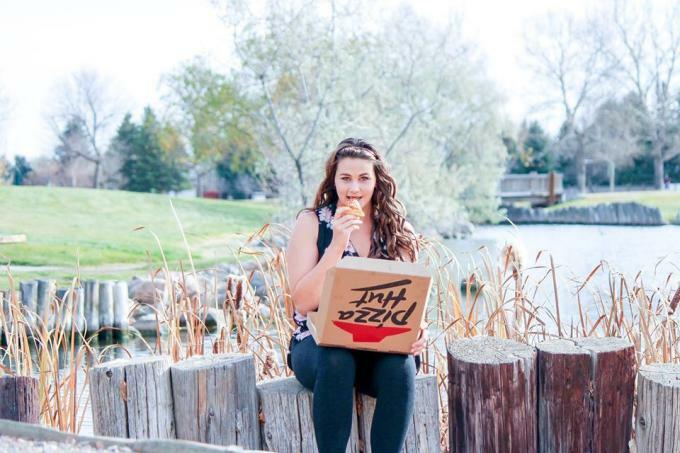 If it&apos;s eating a full box of pizza to yourself, that is also great!" 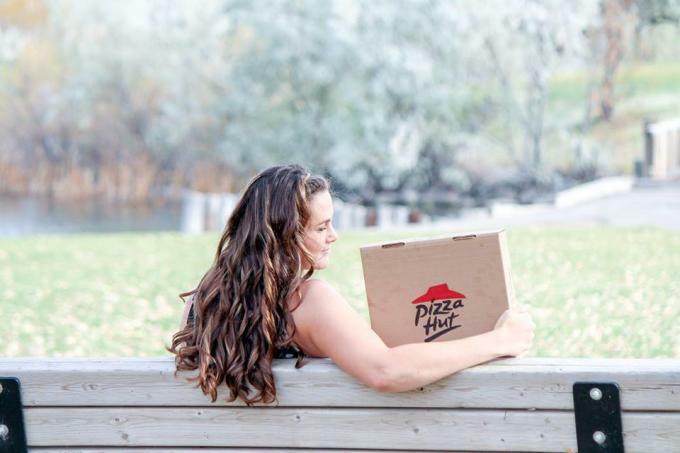 The album appears to be a hit, with nearly 40,000 shares so far and Pizza Hut even telling her they’ll float her some freebies.